Our in-house design staff has the experience to take a client’s broad vision and delivery it down to the smallest detail. We have the expertise to provide pre-construction oversight to ensure the projects remains on budget and is delivered on time. 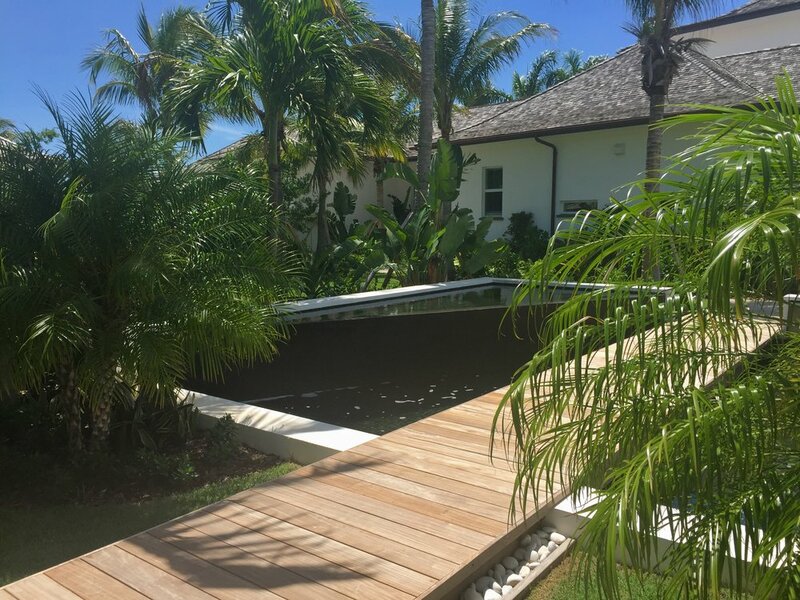 Our design and project management teams work as one to allow Caribbean Landscape to provide cost effective solutions and a quality installation to provide significant savings in both costs and resources.